The Berlitz language center is conveniently located in the heart of Dublin 2, a stone's throw from Government Buildings, the National Art Gallery and the National Museum. Your language instruction will take place in a spacious, three-storey, historic building with bright airy rooms. During your lunch break, you can stroll through Merrion Square or visit Trinity College. Grafton Street, with its fashionable shops and colourful buskers, is only 5 minutes away. 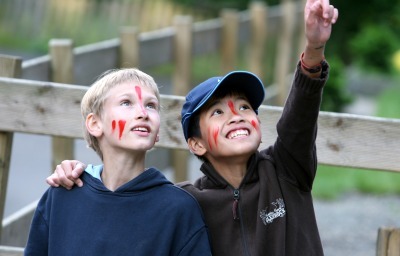 Learning is twice as easy in the warm and friendly atmosphere at our language centre. 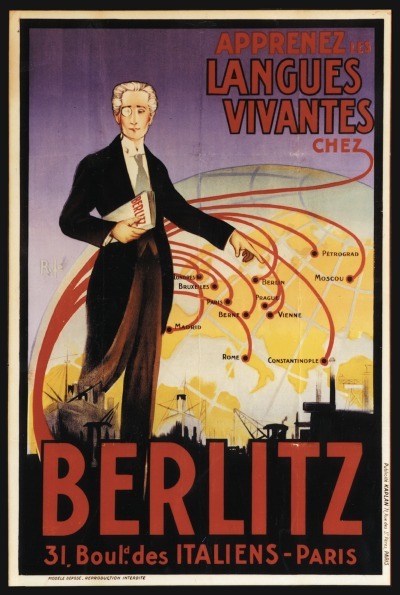 Our highly qualified international team and the successful Berlitz Method® will make sure of that. We offer a comprehensive range of individual and group courses to suit all needs. Numerous companies in Dublin and the surrounding area also use the services of our language centre. For example, Danone Ireland Limited, Ferrovial Agroman and Volkswagen Insurance Company Ltd. have already been won over by our services. We are recognized by the Department of Education and Science for the Teaching of English as a Foreign Language. We will be happy to advise you free of charge and will also, on request, conduct a non-binding assessment of your language skills. Simply drop in to see us or give us a call. The Berlitz team in Dublin is looking forward to meeting you. Total Immersion is the most effective way of learning a new language quickly. It was developed in cooperation with the Institute of Psychology at the McGill University Montreal. In the Irish language, we say "CÃ©ad MÃ­le FÃ¡ilte Romhat" - a hundred thousand welcomes to you! 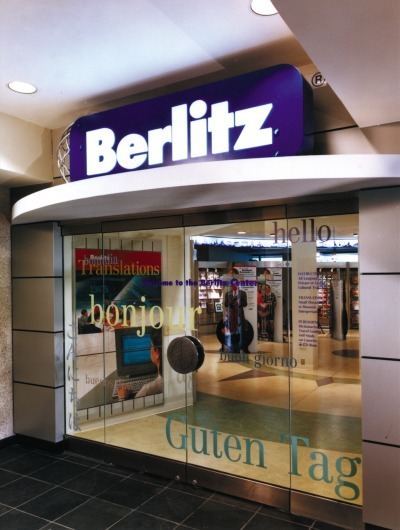 At the Berlitz Language Centre, in the very heart of one of the oldest capital cities in Europe, we are delighted to welcome you warmly. You will find a friendly atmosphere that will help you feel at home - in this way, your stay with us will be both enjoyable and beneficial. We offer a personalized and tailored approach to your English learning, with the benefit of over 132 years' experience in providing language training to students all over the world. You can choose between intensive private lessons, efficient small-group courses or, if you wish to reach your language goal as quickly as possible, we recommend our Total Immersion® programme. Berlitz Dublin is recognised by the Department of Education and Science for the Teaching of English as a Foreign Language (ACELS). The regular audits carried out by the Department guarantee quality assurance. Coupled with our internal Berlitz quality control, this means that you can be doubly sure of the excellence of your English course at Berlitz Dublin. We will be happy to book homestay accommodation for you or assist with hotel bookings. We can also arrange a transfer from Dublin airport to your accommodation. We will help with recommendations and information during your stay with us to ensure that you experience the best that Ireland has to offer.